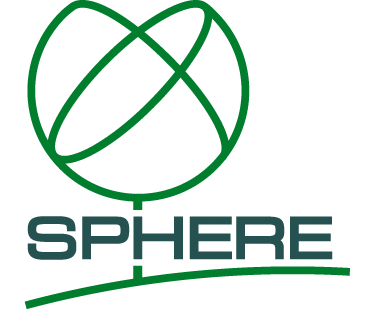 Market Drivers – European Bioplastics e.V. Today, there is a bioplastic alternative for almost every conventional plastic material and corresponding application. Bioplastics have the same properties as conventional plastics and offer additional advantages, such as a reduced carbon footprint or additional waste management options such as composting. The current market for bioplastics is characterised by a dynamic growth rate and a strong diversification. There is a multitude of applications for bioplastics ranging from beverage bottles in the packaging segment to keyboards in the consumer electronics segment and interior parts in the automotive sector. With a growing number of materials, applications, and products, the number of manufacturers, converters and end-users also increases steadily. Significant financial investments have been made into production and marketing to guide and accompany this development. Legal framework conditions provide incentives for the use of bioplastics in several countries worldwide, providing stimulus to the market. The latest market data does not only demonstrate the contributions of the industry on moving towards a sustainable future with a reduced environmental impact. The forecast also predicts the budding bioplastics industry to unfold an immense economic potential over the coming decades. According to a recent job market analysis conducted by EuropaBio (2016), the European bioplastics industry could realise a steep employment growth. In 2013, the bioplastics industry accounted for around 23,000 jobs in Europe. 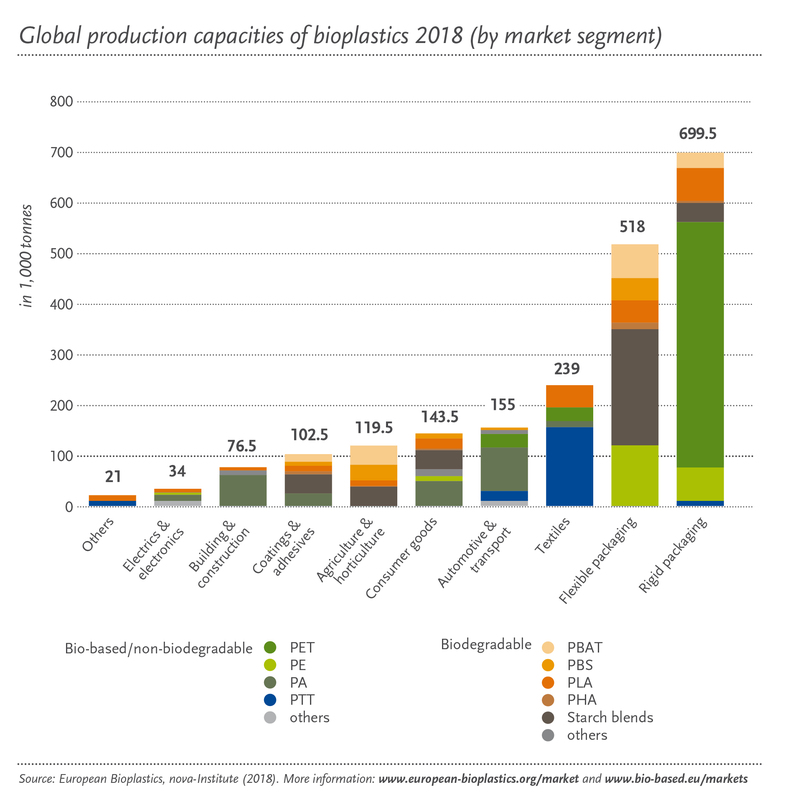 With the right framework conditions in place, this number could increase more than tenfold by 2030, with up to 300,000 high-skilled jobs being created in the European bioplastics sector. The factors driving market development are both internal and external. External factors make bioplastics the attractive choice. This is reflected in the high rate of consumer acceptance. Moreover, the extensively publicised effects of climate change, price increases of fossil materials, and the increasing dependence on fossil resources also contribute to bioplastics being viewed favourably. From an internal perspective, bioplastics are efficient and technologically mature materials. They are able to improve the balance between the environmental benefits and the environmental impact of plastics. Life cycle analyses demonstrate that bioplastics can significantly reduce CO2 emissions compared to conventional plastics (depending on the material and application). What is more, the increasing utilisation of biomass in bioplastic applications has two clear advantages: renewability and availability. It is essential for the further development of the market that products are marketed profitably even at this early stage. A secure investment framework and support from policy-makers will foster the framework needed to nurture this pillar of a sustainable future. The continued support for the introduction of biobased products is a rewarding strategy for Europe’s decision makers in policy and business. Research on the biobased economy is already supported by a number of national governments as well as by various EU programmes such as FP7 or the European Technology Platforms (ETP). A significant increase in funding for bio-economic research has already been announced as part of the European research programme „Horizon 2020“ which will run from 2014 to 2020. European Bioplastics supports all efforts to strengthen R&D activities in Europe and welcomes any measures to facilitate the market introduction of bioplastics. Association members have made a voluntary commitment to certify and label their industrially compostable products according to the EU standard EN 13432 / EN 14995, if they wish to advertise ‘compostable’ properties. The European Committee for Standardization (CEN) has published the CEN/TS/16137 on the subject of the ‘biobased’ element of bioplastics. This standard elaborates how to measure the biobased carbon content according to the 14C method. A common labelling has not yet been defined, however there are third party labels available which conform to the CEN standard from the certifiers DIN CERTCO and TÜV Austria Belgium. To the environmentally conscious customer, the advantages of biobased plastics give them a clear edge compared to conventional plastics, considering that about 80 percent of European customers want to buy products with a minimal impact on the environment (eurobarometer survey, European Commission, 2013). This of course means that the use of biobased plastics needs to be transparently explained and marketed: How much biobased content is in the packaging? How much CO2 emissions are saved? And was the biomass grown sustainably? These are questions that need to be answered. With an ever-growing number of big brands turning to bioplastic solutions, the market penetration is well on its way. Brands and brandowners such as Procter & Gamble, Coca-Cola, Danone, Puma, Samsung, IKEA, Tetra Pak, Heinz, or Toyota have already introduced first large scale products in Europe. Many more, including Lego, have announced corresponding plans in the near future. The introduction of different bioplastic materials with these new products will raise the level of awareness and information significantly. The quality of the materials will become apparent and accepted. And with increasing volumes of bioplastics on the market, higher production costs will soon adapt to prices paid for conventional materials.